Haas was successfully integrated into the Bühler Group in 2018 and contributed to Bühler's success and to drive digitalisation, the company entered a partnership with Microsoft. Group turnover increased by 22 percent to CHF 3.3 billion, further strengthened its strategic position by establishing a third business pillar, Consumer Foods. Its new, most advanced factory in Changzhou, China, is fully operational, and construction of its CUBIC innovation campus in Uzwil, Switzerland is nearing completion. "We are satisfied with the 2018 overall results. Volumes developed well, but profits were below our objectives. Despite risks such as trade conflicts, we are well positioned with our portfolio and our global organization, and look to the future with confidence," says Bühler CEO Stefan Scheiber. The 2018 business year was characterized by continued organic growth in all businesses with a gain in market share, increased order intake, and higher turnover. Turnover grew for Grains & Food by 9.2 percent to CHF 2.2 billion, for Advanced Materials by 5.6 percent to CHF 705 million, and Haas contributed CHF 373 million. 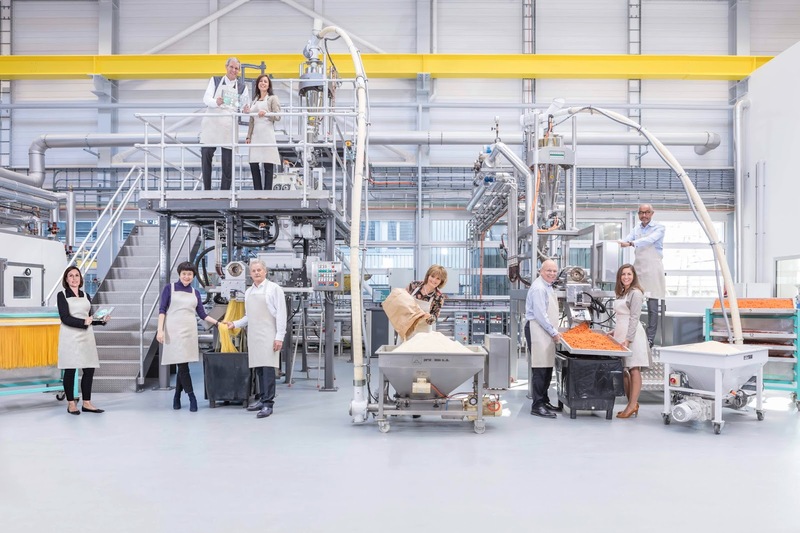 As a result of the Group's combined organic and acquisitional growth, Bühler increased its order intake by 17 percent to CHF 3.3 billion and its turnover by 22 percent to CHF 3.3 billion, which resulted in an order backlog of CHF 1.9 billion (+5.9%). Regionally, Europe (+28%) and Asia (+40%) were the markets showing the strongest turnover growth.